I personally like attending practices in a Yoga studio with my mat (the yoga mat I use and why here) and do so as often as I can. Why? In this article, I want to explain the benefits and advantages of practicing your Yoga in a class environment. For me, practicing Yoga in a studio is often is more challenging because I don’t avoid the poses I don’t like. However, when I practice on my own, I’m much more tempted to take it easy in myself. I also greatly appreciate the spirit of the community that you get from a class – it’s so supportive. Not only are we stronger together, and therefore more motivated to go through difficult asanas, the community in a studio can be very inspiring as it is a hub of your Yoga interest. You can ask questions, and to get information regarding workshops, special classes and guest teachers as well as retreat offers etc. Although Yoga teachers often remind you that you should focus on and not compare yourself with the other students, we all do it. 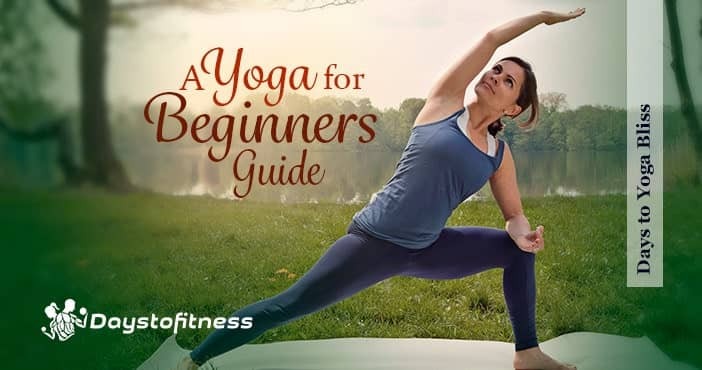 And usually, our ego is not amused when the person on the next mat can hold a proper tree pose without any swaying while we fall out of the pose again and again. Yoga group practice brings things together for me: such subtle moments within the asana that teach us so much about our habits and invites us consistently to be mindful. Mindfulness is about focusing on the present without judging or reacting, and accepting ourselves just as we are. When we learn to let go of our judgmental behavior, we gain more and more mindfulness and peace of mind in our everyday lives. For me, the most vital reason for taking a class in a studio now and then is that the teacher can help you learn the correct alignment of your body by giving corrections and adjustments to the asanas. We humans are creatures of habit, and tend to take the easy way out to avoid challenges. These habits, once learned can be hard to break and may leak into other elements of your daily life. It is useful to get help from the outside; someone who takes all the drama out and guides you gently in the right direction. This is best done with a teacher right beside you. Although a teacher cannot fix everything all the time, they have other students to look after too, every teaching point, assist and verbal instruction could easily be addressed to you as it may be someone else in the room, and can help you correct yourself. Being corrected by physical touch is the one thing, the bliss of being touches is another. Some teachers stretch out their student’s necks, press the shoulders down, or place a healing touch on their student’s heads which really is a gift. Because of these factors, I highly encourage you to boost your practice and take advantage of a class as often as you can. Note: I’ve recently reviewed Grokker. 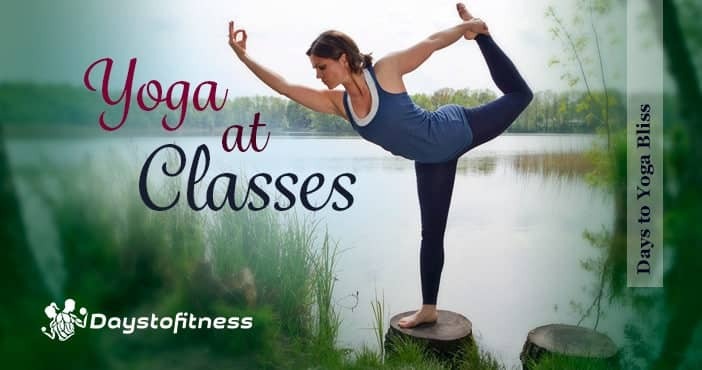 Grokker is an online yoga community with videos, experts and programs. Find my review and how you can get 2 weeks free trial to give it a try here.here.